Clip from radio programme ‘Voices from my Village’ (SA 34/1/1/5/1/3/1). The programme was created by Carl Huson about the village in which he lived, Great Chesterford, as a representative of a typical English village. 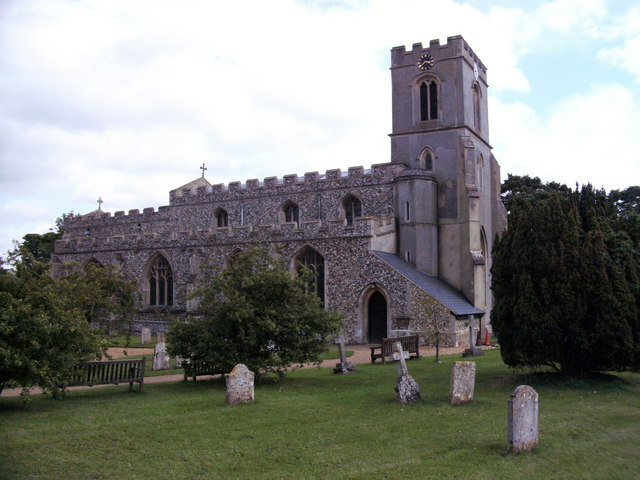 Although the village is never named in the programme, and some sound effects were recorded in nearby areas, we believe the bells are those of All Saints church in the village, as they were rung on Easter Sunday, 1962. The bells are a peal of six, with the tenor 10cwt – 1qr – 10lb in G. They were founded in 1796 by John Briant (information from Dove’s Guide for Church Bell Ringers, online version). The bells are now listed as unringable, making this a particularly valuable recording of a sound that might be lost forever. We would be interested to receive any other recommendations of significant Essex church bells to record.